Developing and producing semiconductors of industrial application, the German Infineon successfully expanded again in Cegléd. 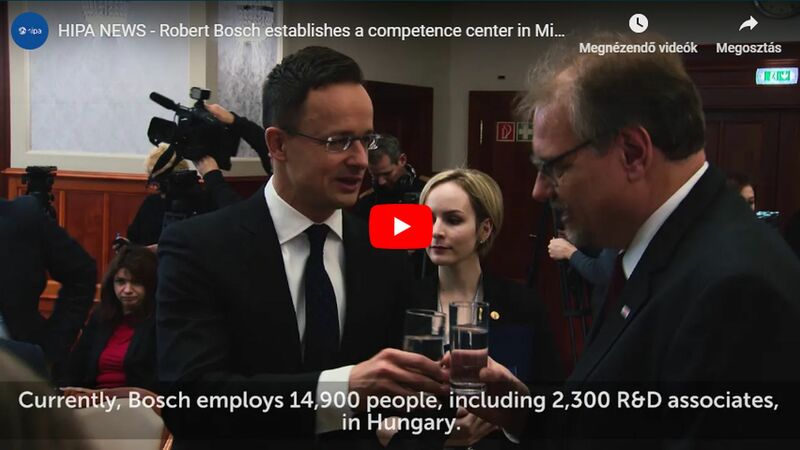 Continuously in growth, the development of the Hungarian unit reached another milestone when a new central building of a useful floor area of 2,000 squaremetres with combined functions was completed. The building hosts 100 new office functions, a kitchen for hot catering for 400 persons and a laboratory supporting the development activity and the reliability and default analysis examination of the products since virtually there are no cars, smart phones or bank cards without Infineon-produced modules. With its registered office in Germany, Infineon Technologies Group is a market leader in several areas of the development and production of semiconductors of industrial application, including more comfortable cars, smart lighting systems or innovative mobile communication and green energy. Infineon is present in Asia, Europe, the Middle-East, Africa and the American continent, too. Globally, they pursue R&D activities in 36 sites, while they have production units in 17 venues. The technical portfolio of the Group includes more than 25,000 patents and patent applications. 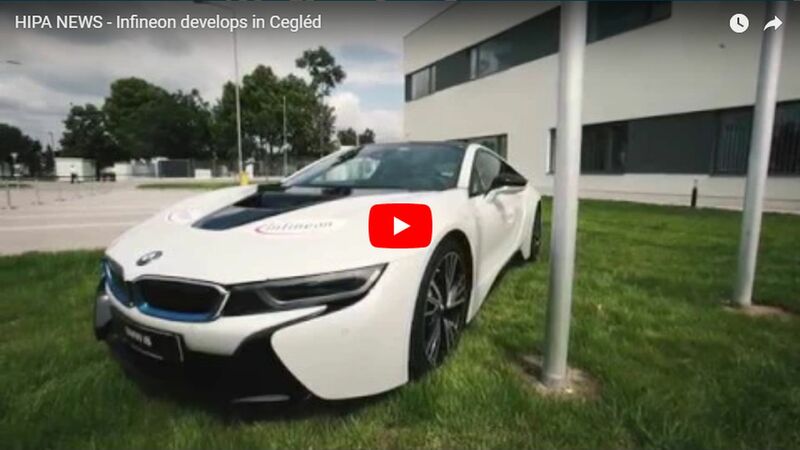 In the so-called back-end site, that is, one for semiconductor-assembling and measuring in Cegléd, Infineon Technologies Cegléd Kft. which was established in 1996 is engaged in the assembling and measuring of performance-semiconductor modules while Infineon Technologies Bipoláris Kft. established in 2007 assembles and measures low-contact disc thyristors, disc diodes and bipolar modules. Initially employing only 37 persons, Infineon has become a continuously growing, predominant company in Cegléd and its agglomeration, employing more than 1,200 persons, reaching another milestone in its development when a new central building of a useful floor area of 2,000 m2 with combined functions was completed. The building hosts 100 new office functions, a laboratory supporting the development activity and the reliability and default analysis examination of the products and a kitchen for hot catering for 400 persons. Infineon pays attention to involving Hungarian small and medium enterprises among its suppliers. 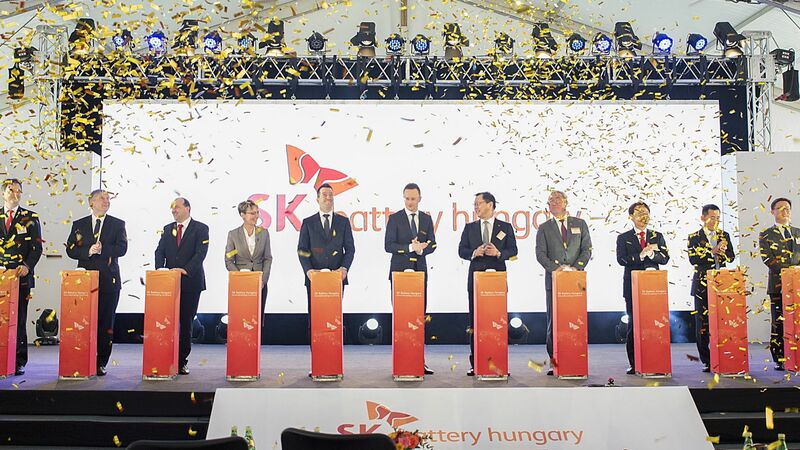 Infineon has concluded commission contracts worth a total of several hundred million HUF with 76 companies of the region, and the parent company has spent almost EUR 120 million, that is, HUF 38 billion on investments in Cegléd up to now.